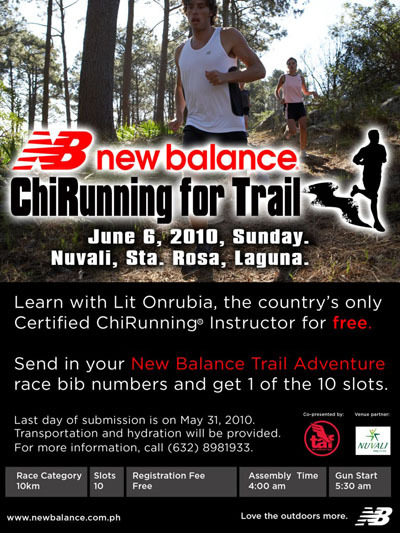 This session is a sneak peek at the 10K route for the forthcoming New Balance Trail Adventure Run at Nuvali on June 20, 2010 which would be headed by the country’s only Certified ChiRunning® Instructor Lit Onrubia. 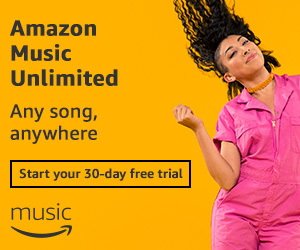 Best of all is that it’s free. The work of social entrepreneurs is to use innovative solutions to society’s most pressing problems. This year, a critical agenda is when a million young school children’s education was disrupted and the loss of 2,800 pre-school classrooms to the typhoons Ondoy and Pepeng. * Instead of a limited donor model, we would want to ask you to become the first to use the popular running activity to create an community based, people-empowered solution. 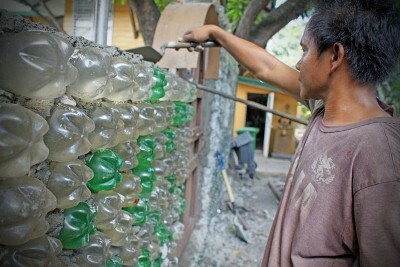 Together, we will be building the first soda PET bottle school in the country to replace and rebuild a damaged school in Taguig. 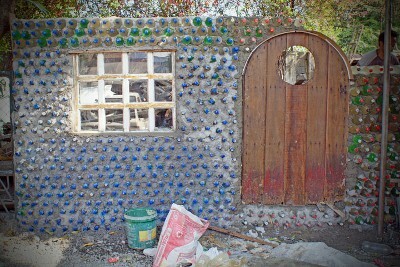 Using a donation of two bottles with a 1.5 or 2 liter size of any soda brand, and your running fee, we will be able to use the bottles as hollow blocks and the money for materials and cement. 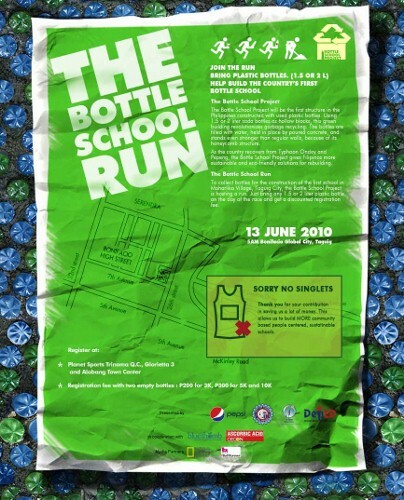 THE BOTTLE SCHOOL RUN is a sustainable and empowered system that can be replicated anywhere in the country, and we just need you to help us start. If before you run for a singlets, for time, for a cause, then this time run for something different, a solution that can change the world. Registration: P200 for 3K and P300 for 5K and 10K with two empty 1.5 or 2 liter PET bottles (on event date). Registration starts May 27, 2010 at Planet Sports Trinoma, Market Market, and Alabang branches and ROX Bonifacio High Street. On-site registration (9th Ave. corner 28th St. Bonifacio Global City) is open on Saturday, June 12, 2010, form 4PM to 7PM; and on race day 3AM to 4:30AM. You may download the registration form here. This event is presented by The Department of Education, City of Taguig, My Shelter Foundation, Pepsi, Insular Life and Cecon. We hope that you can be part of this run. It is so much about you as it is about the people you are helping in a concrete way, not in a hand out, but in an empowered way so that they can continue to be a sustainable part of the solution long after funds from this event are invested in the pioneer build. Your shoe is your best friend whenever you run so picking the right solemates is vital. “Tell me who your friends are and I’ll tell you who you are” as they say and so with picking your pair. If you know your feet you’ll know which is the best pair for you. 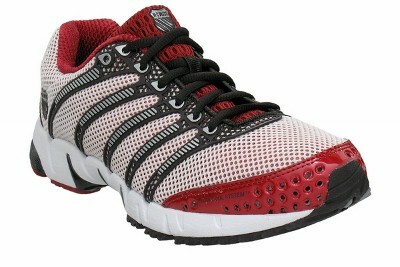 Racing shoes (“racers”) are the pairs you use during races and as such are usually your most expensive pairs. Training shoes (“trainers”) are the ones that you use regularly when training or not racing and are usually your cheaper pairs. Racers are usually your lightest pairs (lighter usually means faster) while trainers are usually heavier (and they should be) because it offers more protection for your feet. 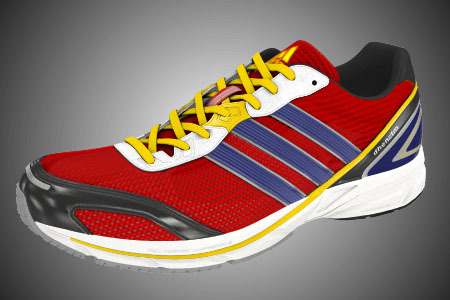 Since racers are expensive you may want to extend its lifespan by using it only during races and for everything else in between, use the cheaper trainers. If your budget permits it, have both. 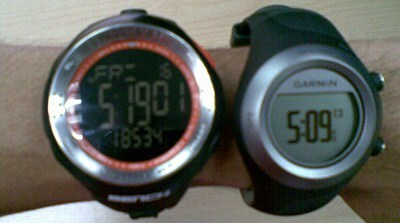 The purpose of having a watch is for you to monitor your progress both in training and in races. Just about any digital watch is good for monitoring single laps but for more laps you should consider getting a watch that saves laps. Expensive GPS watches are the most accurate distance-wise and convenient but are still optional. Add to that the optional Heart Rate monitoring. 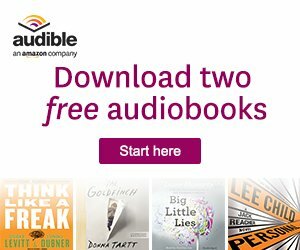 In case you have one you may want to turn on the Auto Lap feature to save your time per lap. 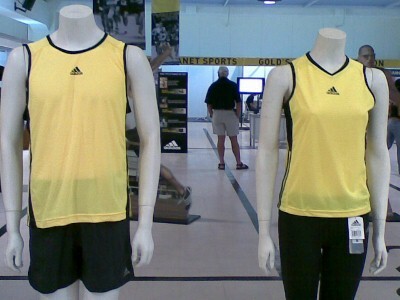 Technical shirts are just generic terms for shirts made of synthetic fabrics commercially branded as Lycra, Climacool, Dri-Fit, Coolmax, Supplex, Clima360, Spandex, Supplex, etc. After joining a couple of races chances are you’d have a collection of these (normally in the form of singlets), but if haven’t done so, or those free shirts don’t fit you well, or it gives you a rash it’s better to invest in one. Avoid anything that absorbs and retain water like cotton. If you run exclusively on well-organized races this is optional, but for those long runs this is a must. For relatively short distances you may just opt to hand-carry that bottle of sports drink you have, but for convenience consider different hydration solutions (handheld, belt, or bag) that would fit your lifestyle. 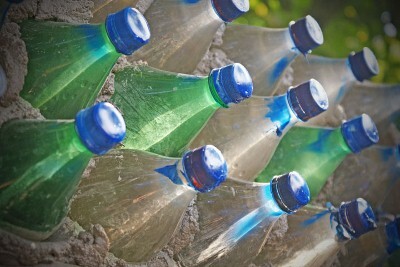 Sports drinks are generally better than water during water because of its rate of absorption, minerals, etc. but it’s not the exclusive formula that works with the sport. Note that sports drinks are different than energy drinks and which one works best varies by individual. Even Oral Rehydration Salts (Oresol) and sodas (softdrinks) are acceptable drinks! If you’d be running for a significant distance or time it’s best to apply these beforehand. Petroleum Jelly reduces chaffing and sun block protects your exposed skin from burning. You may need to reapply as necessary. For emergency and identification purposes, this item is a must but it need not be those expensive road IDs. The practical solution is to simply write your name and emergency contact information behind your bibs during races, and for non-races and long runs carry an ID (another reason to get a hydration belt/bag). By my experience socks are the primary reason for having blisters and not shoes as commonly perceived. Having socks that don’t fit well is the primary reason and you can only tell if the socks fit you well when you’re already using it so it’s a game of chance. Aside from blister issues, try to avoid cotton socks (same reasons with technical shirts). Your feet will most likely be sweating a lot, and cotton tends to keep your feet wet. Look for synthetic blends which are best at wicking away moisture. If you’re running long distances chances of injuries are higher so you may want to consider having one not just for your own but also for your group. GPS watches are optional but if you have the means it’s a great motivator to running. Hydration equipment is optional depending on the situation but more likely you’d need one sooner or later, it’s just a matter of which one you’d use more. Sports drinks are a necessity but aren’t the exclusive drinks for the sport. Running IDs are highly recommended but practical solutions abound that won’t break the bank. Finally, running socks are more import than anticipated but you can’t really tell if it’s good beforehand (applying petroleum jelly beforehand may help). I hope that this list along with my updates gave some added guide to runners out there. As a final tip, don’t be conscious with looks or brand, stick with what really works for you. You can’t look good if you don’t feel good, right? You dreamt it, now you achieved it! Hats off to all you guys! 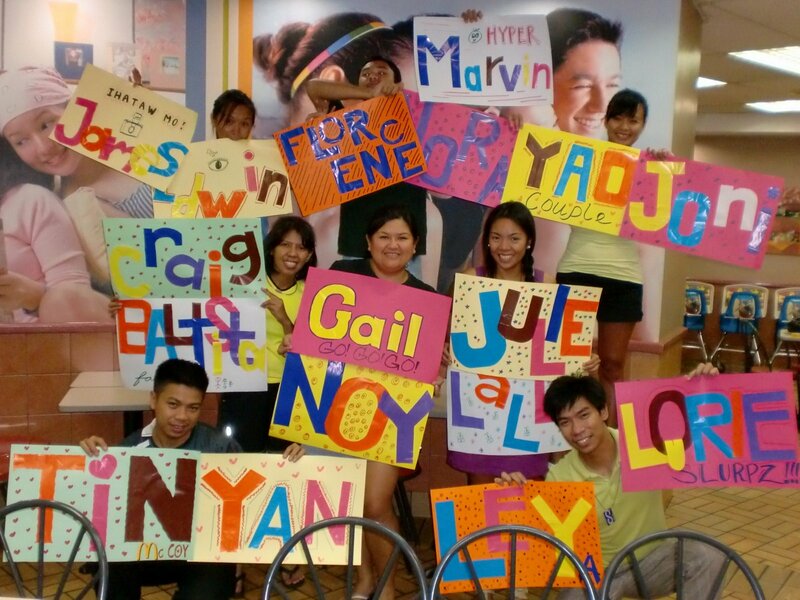 The Takbo.ph Dream Marathon supporters for James, Edwin, Florence, Hyper Marvin, Nora, Yao Couple (Carol and David), Joni, Craig, Bautista Family, Gail and Noy Consolacion, Julie, Lally, Tin, Yan, Ley(a), and Lorie: Z, Marvin, Pepsi, Carina, Marga, Abby, Mccoy, and Me. Update: Race results are now available at The Bull Runner. Last year was my first ever marathon outside the Philippines during what was then called Standard Chartered Singapore Marathon (SCSM). This year, Standard Chartered, the event’s title sponsor, decided to give it some makeover by having a name change. But the changes with this year’s event is more than superficial—new sponsors, Race Director, routes, and event are being introduced. ASICS would be the official outfitter of this year’s SCMS under the three-year sponsorship agreement (until 2012) and as such will be offering 15% discount off regular merchandise at ASICS Concept Stores, located at Paragon, #04-44A and Marina Square, #03-110 for participants of SCMS 2010 from August 01 to December 04, 2010. Singapore Sports Council (SSC), the organizer of SCMS, appointed Dave McGillivray, the person behind Boston Athletic Association’s (BAA) Boston Marathon, as this year’s Race Director, but the two major changes that would be introduced this year are the new routes and the new Ekiden relay. Full marathon runners will run down Orchard Road, Ministry of Information, Communication and the Arts building, followed by bustling Chinatown and the grand Esplanade – Theatres on the Bay. Half marathon runners will start on Sentosa Bridge through Universal Studios and 10K runners will start off at the Esplanade – Theatres on the Bay and will run past Singapore’s Financial District before moving over to the new Helix Bridge. The Ekiden (long distance relay) is the new addition to SCMS where six runners form a team to cover the entire 42.195K. The first runner will flag off with the full marathon runners while the rest of the participants will be allocated to their respective stations. I would’ve wanted to set a new course record with SCSM but it seems that with SCMS that’s no longer possible, but it does offer the charm of a new route (I think I’m more excited with 21K route, unless the marathon route covers it too) and the promise of a better race. Registration for this year’s SCMS is already open and if you register between May 20 and June 04, 2010 you get at least 45% discount. 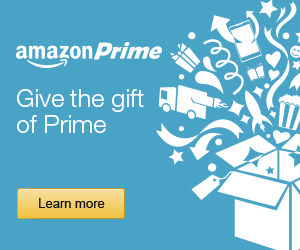 There’s also a 15% discount if you use Standard Chartered Credit or Debit Card. This year’s race would be on December 05, 2010. 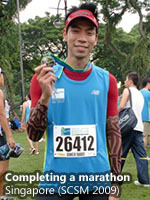 More details of the Standard Chartered Marathon Singapore 2010 will be released within the next few months. 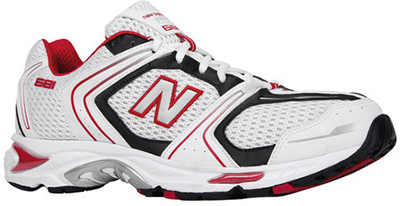 Of course you’re not limited to running shoes as more options for different sports are now available. You have the option of ordering it online (if you’re US-based) or click “Print” to have your customization details saved as reference for local mi adidas stores. You may want to save your customizations to your mi adidas account for future reference. 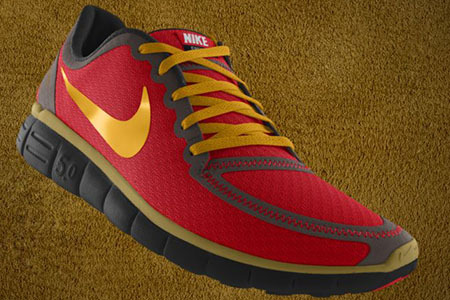 What’s nice about NIKEiD is that you can customize not only shoes but other gears as well. 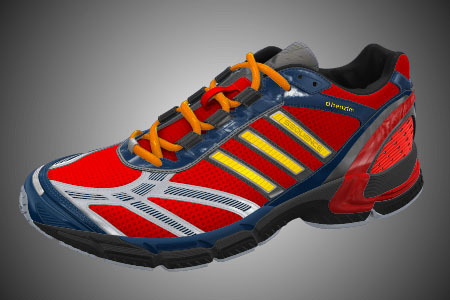 Like with mi adidas you can order your creation online, but alas, I can’t have it delivered to the Philippines. Anyone want to purchase my shoe designs?